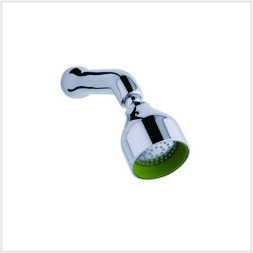 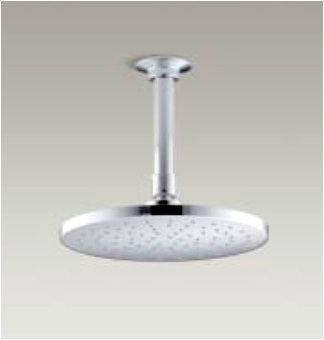 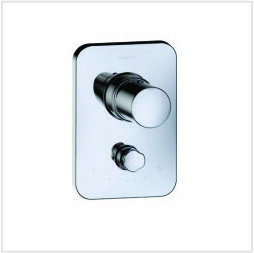 Kohler's mission with us is to enhance gracious living by providing us innovative, beautiful Bathroom Fittings Noida . 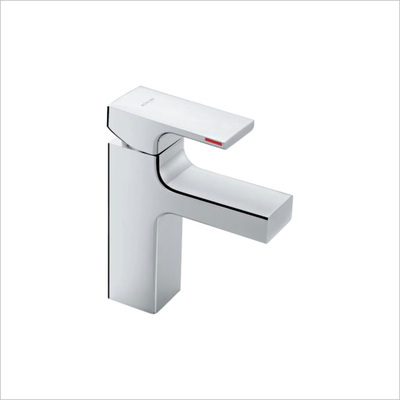 KOHLER products reflect this heritage of excellence.Leading-edge design, advanced technologies and renowned craftsmanship characterize its innovative bath products including basins, Toilet seats (WCs), Faucets, Showers, Bathroom Accessories Noida , and Kitchen faucets. This website represents, through Kohler Bathroom Products, decades of creative passion and its commitment to bring only new and unique products to market. 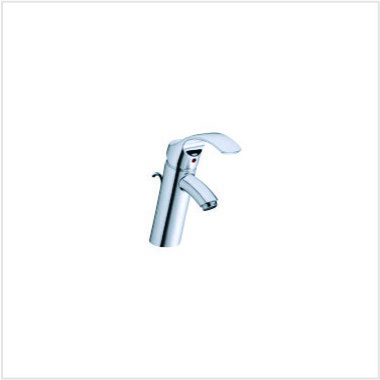 It presents the hallmarks of KOHLER plumbing products and, ultimately, reinforces Kohler 's dedication to creating truly delightful consumer experiences while browsing Kohler Bathroom Fittings Noida . lifetime of the faucet. 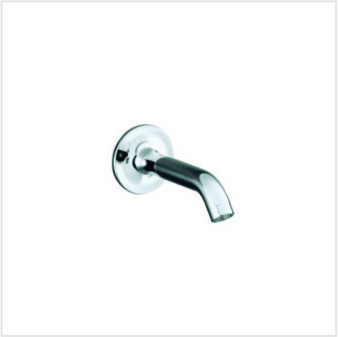 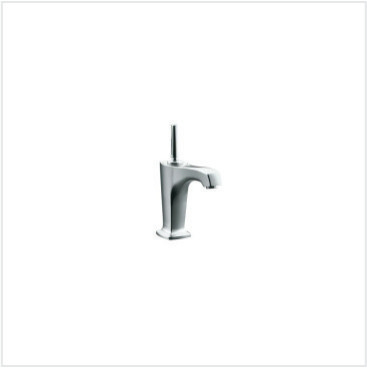 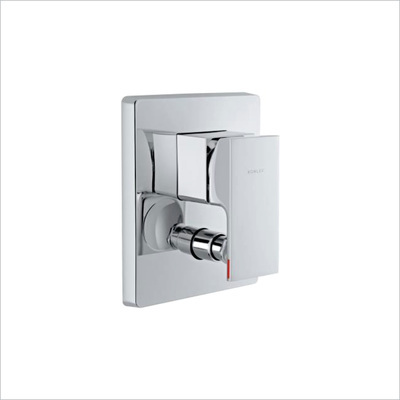 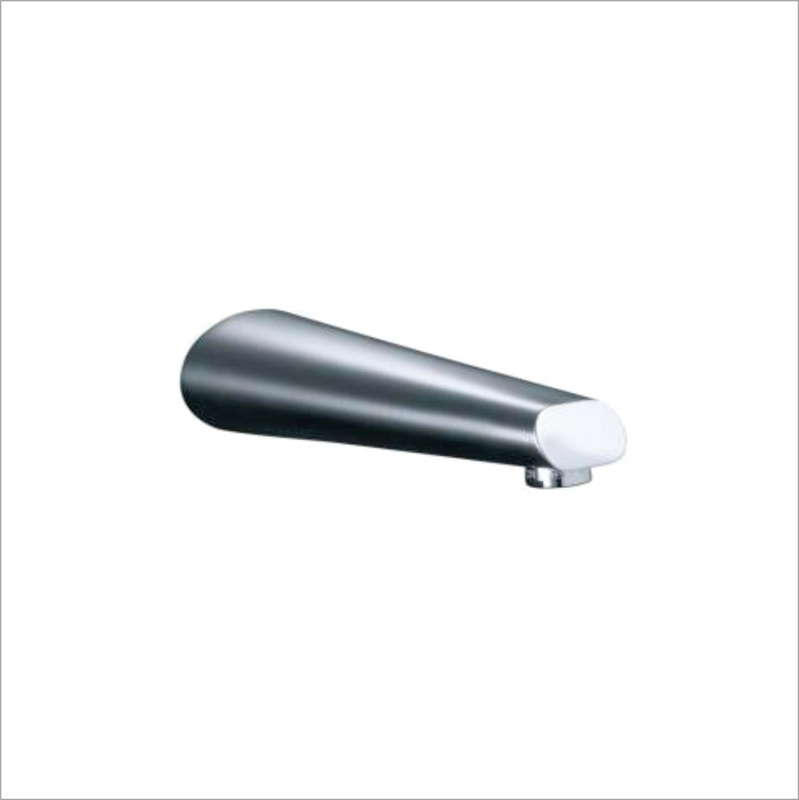 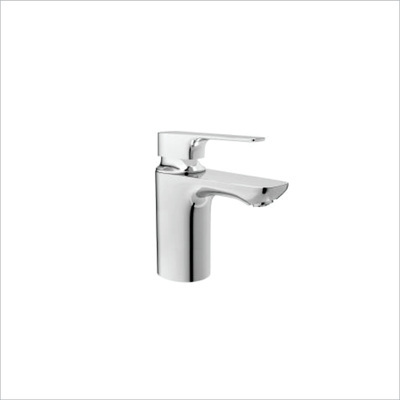 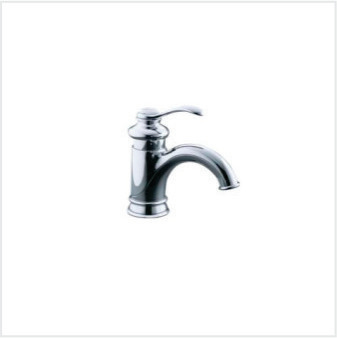 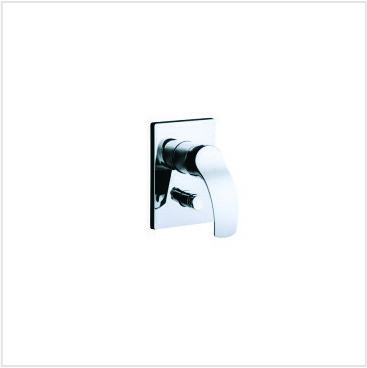 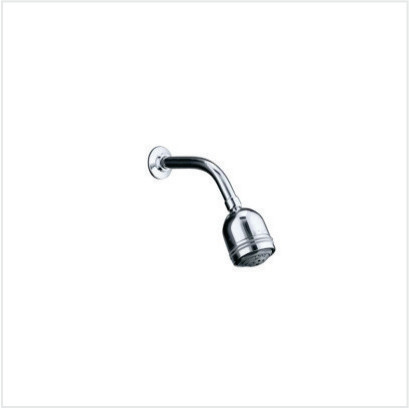 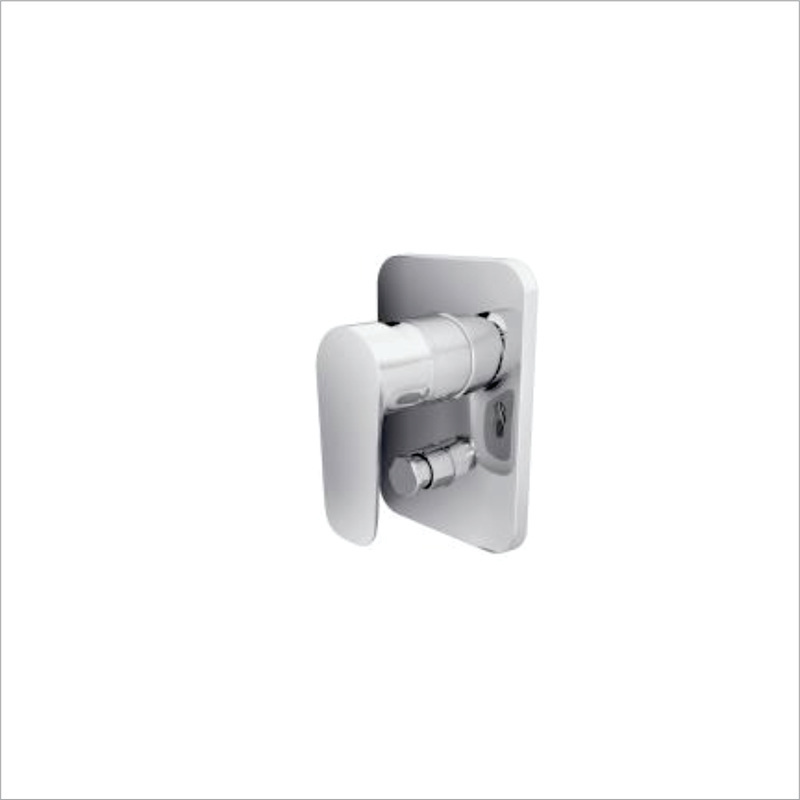 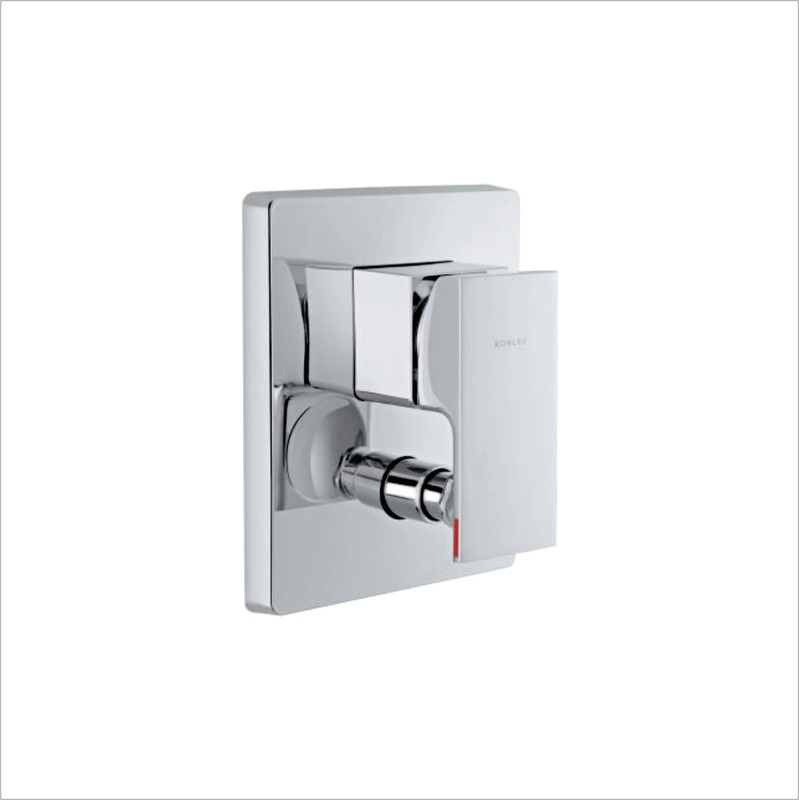 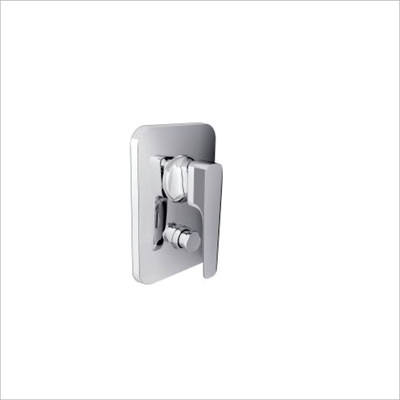 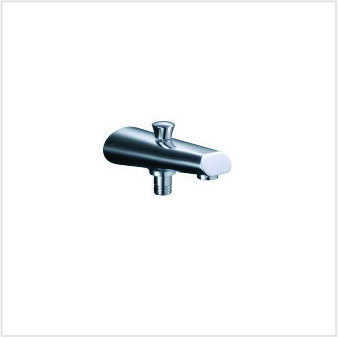 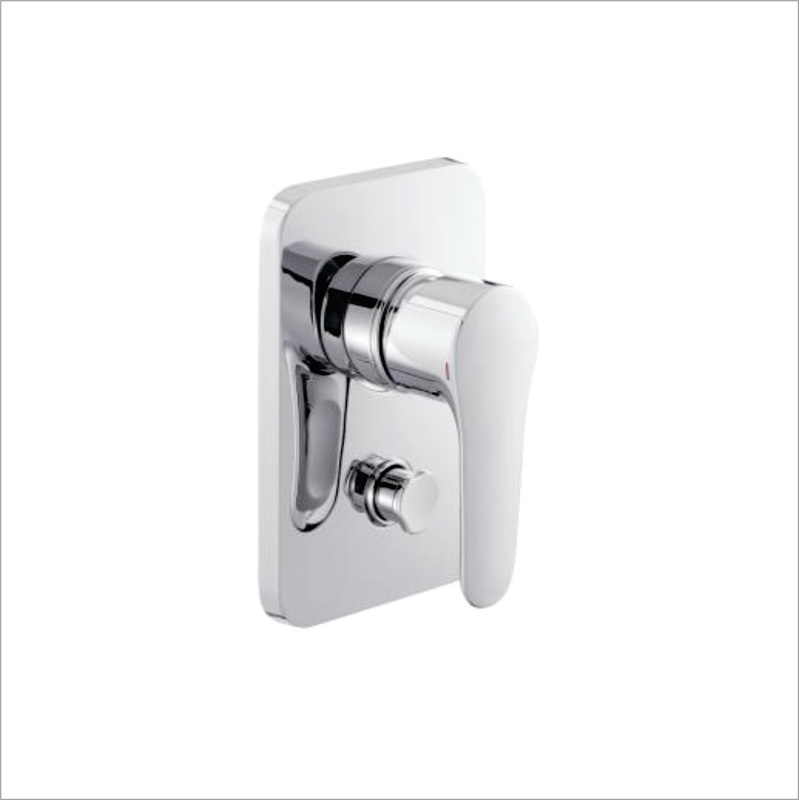 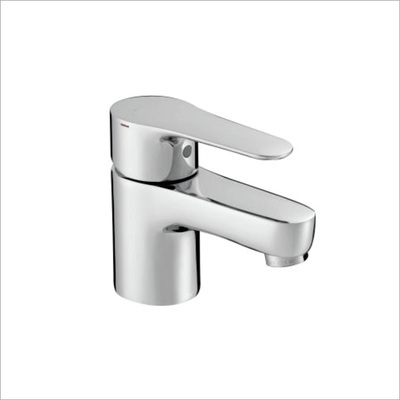 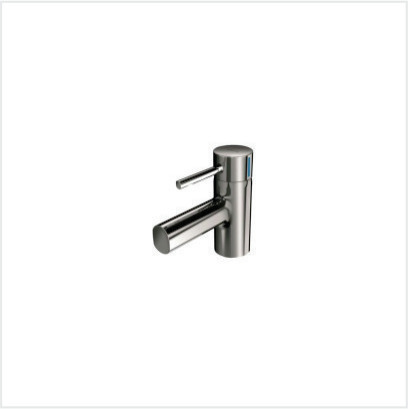 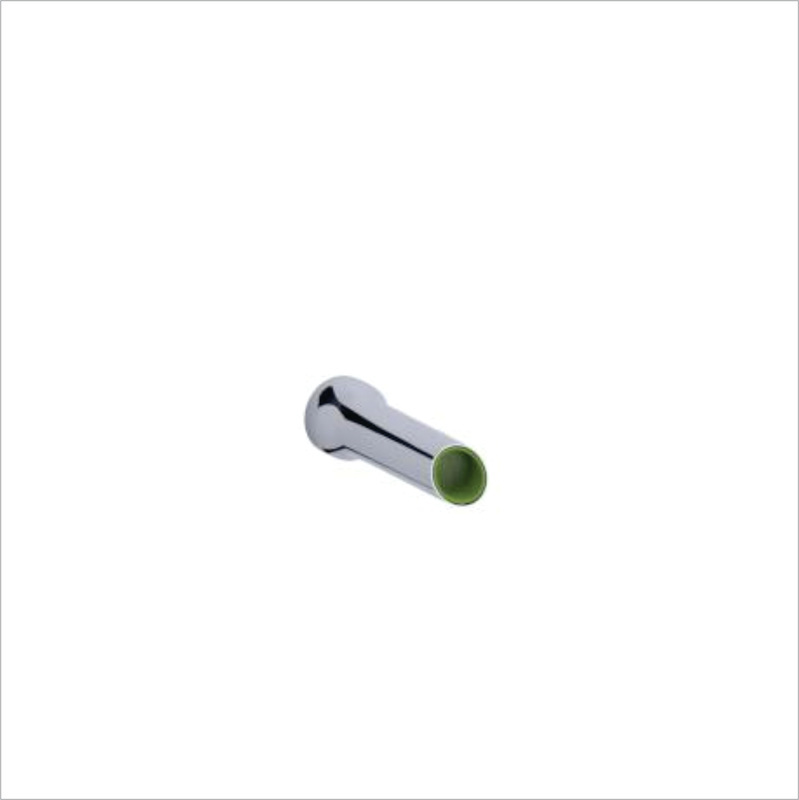 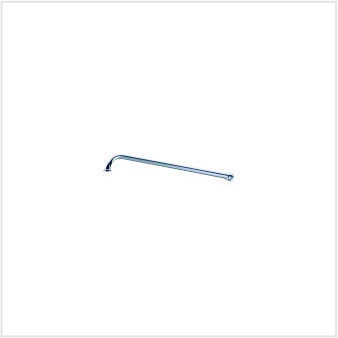 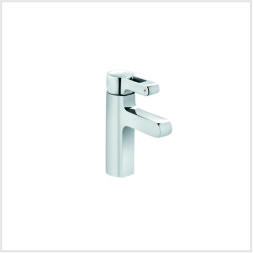 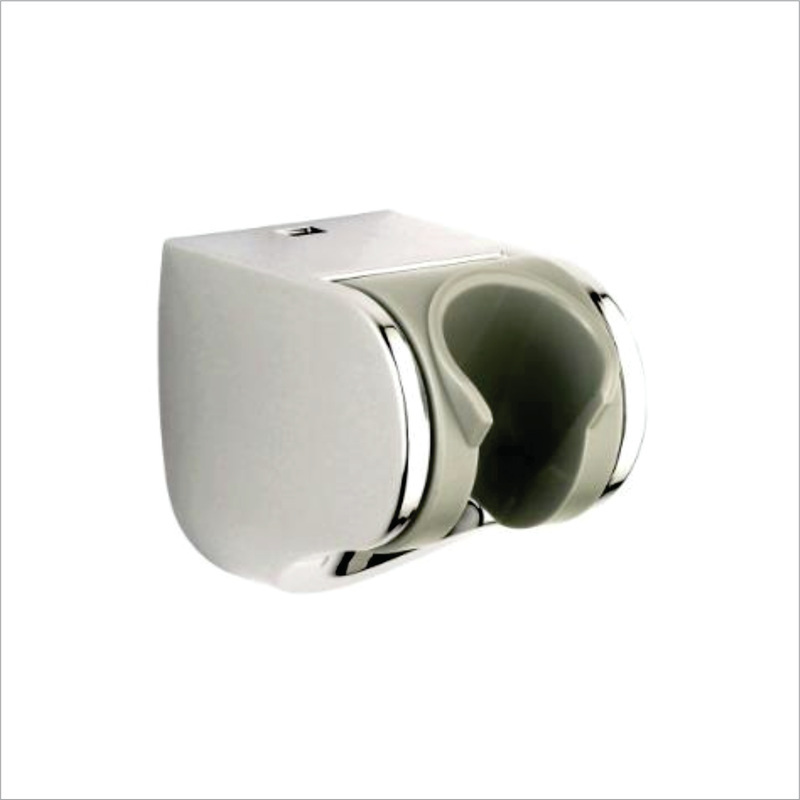 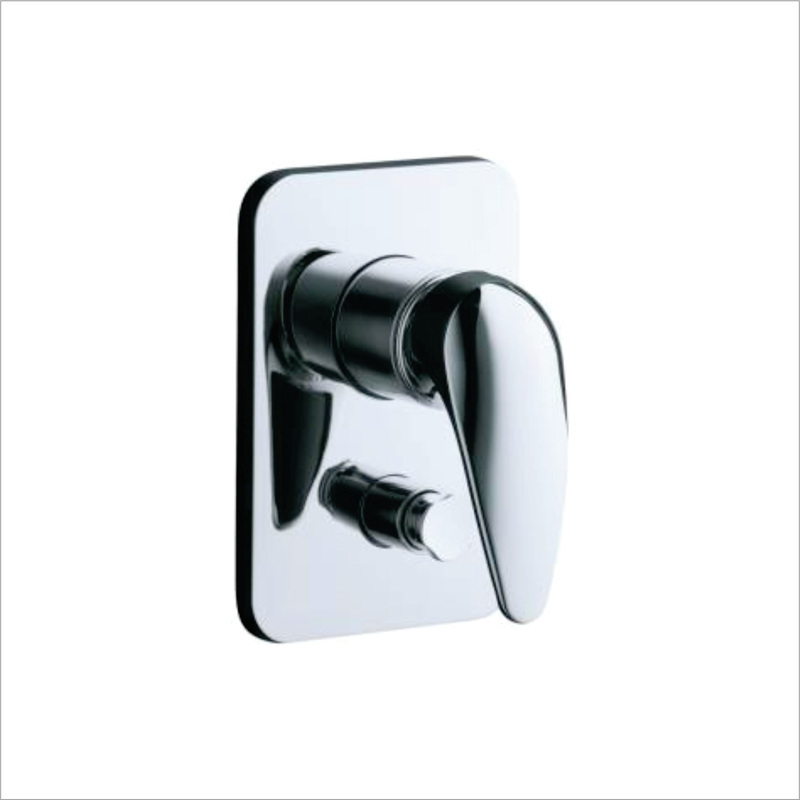 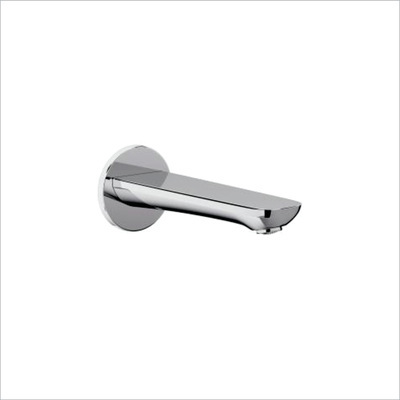 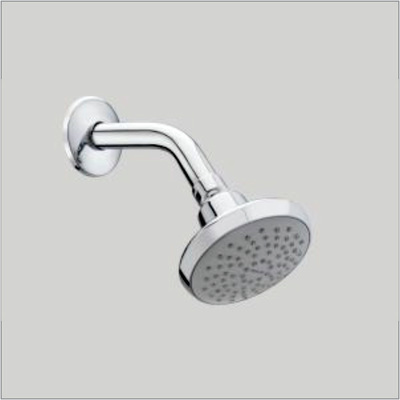 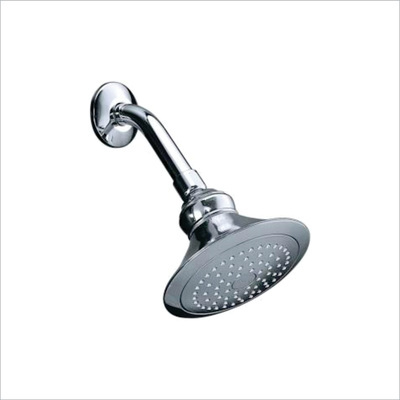 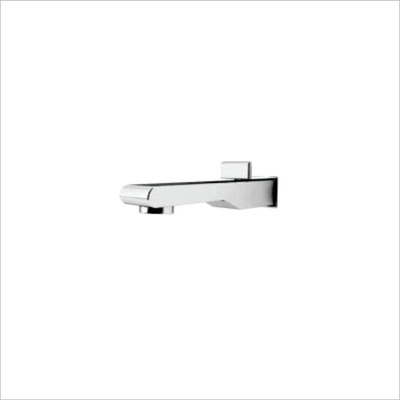 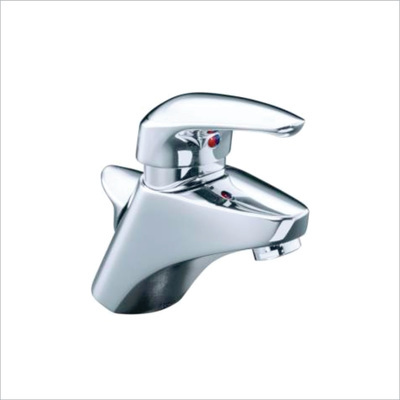 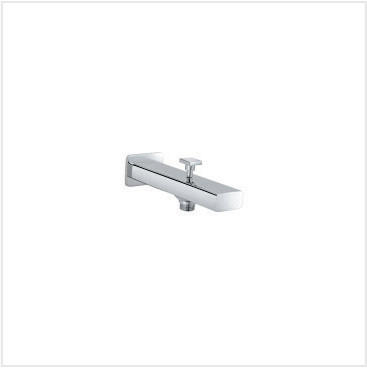 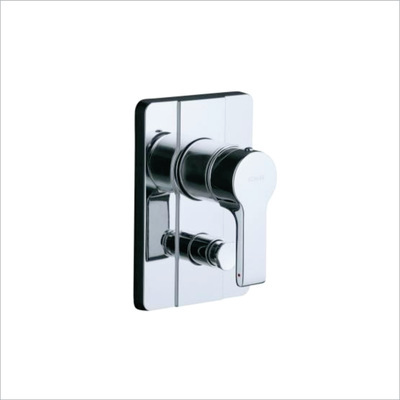 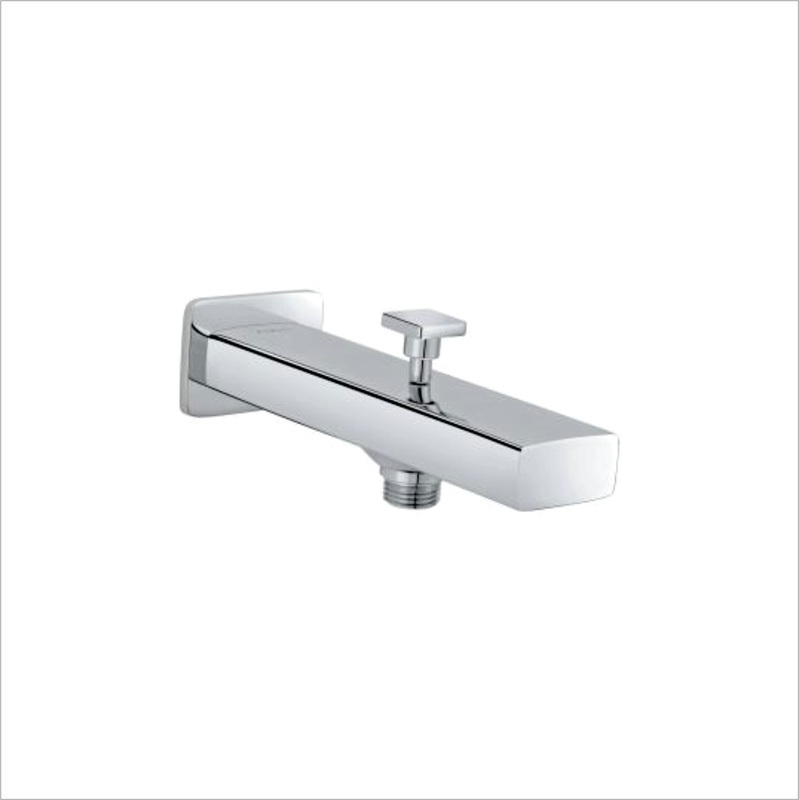 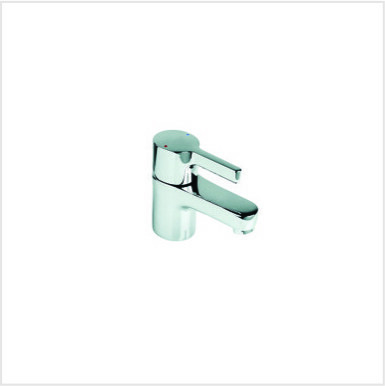 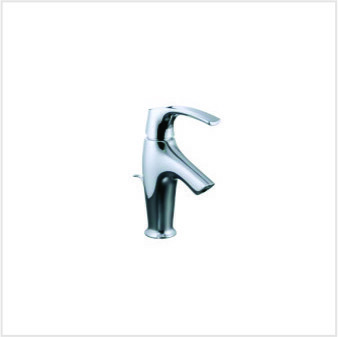 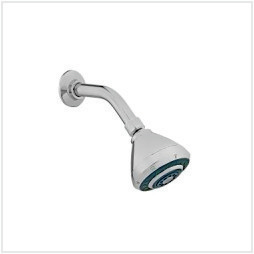 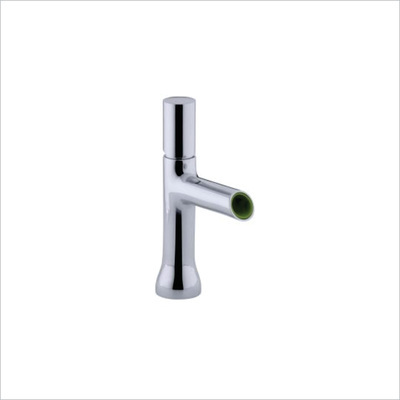 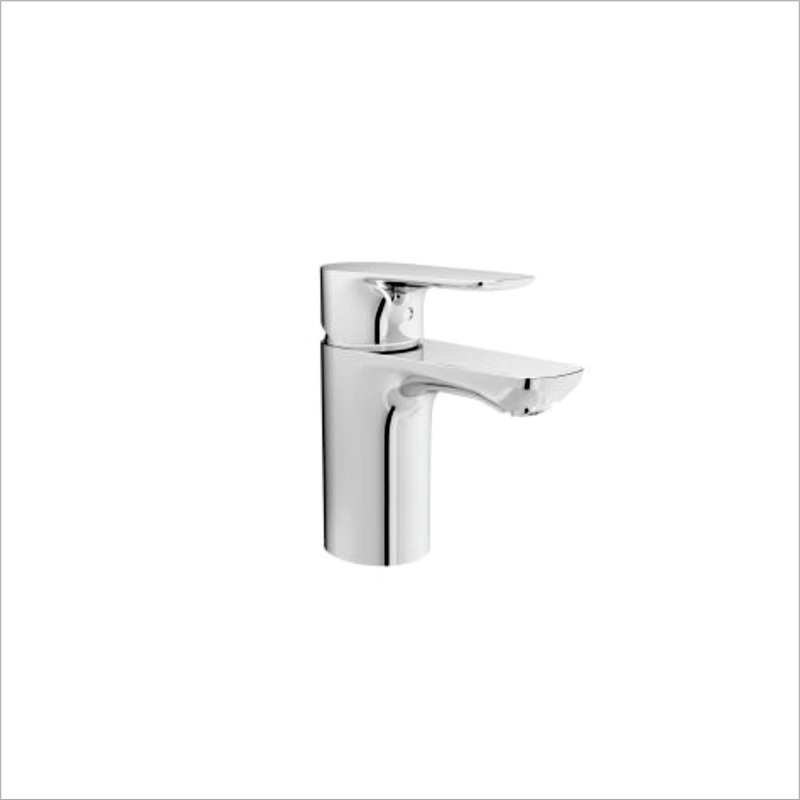 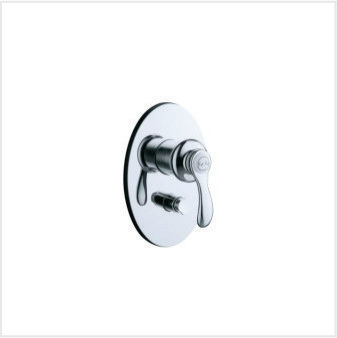 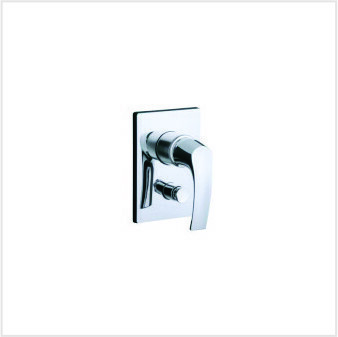 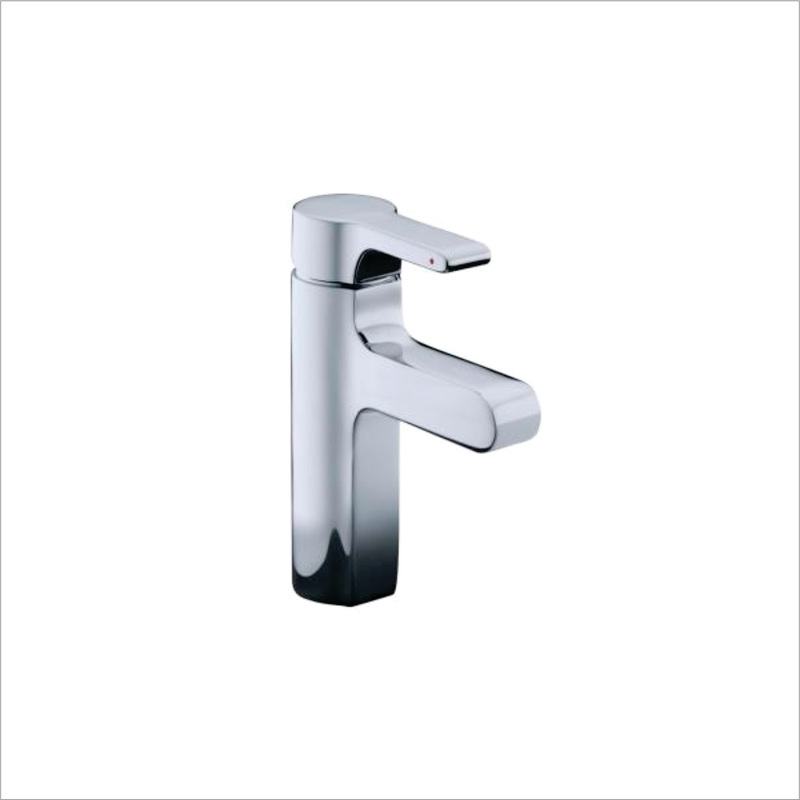 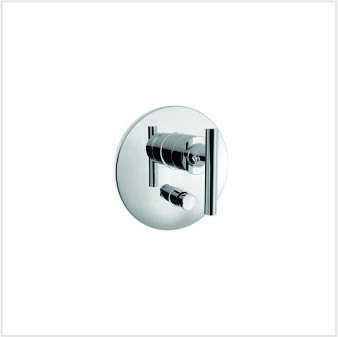 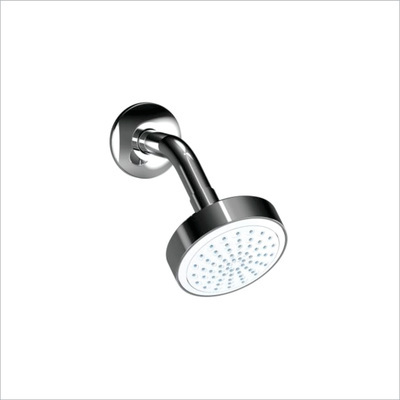 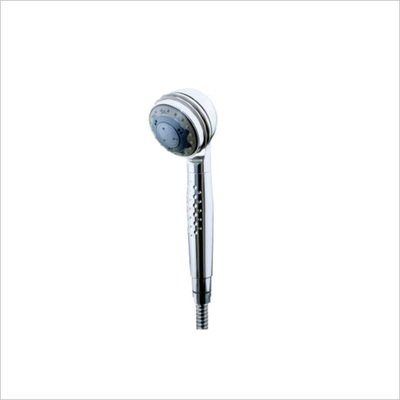 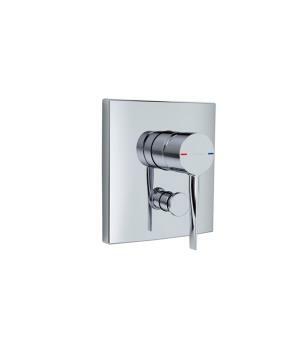 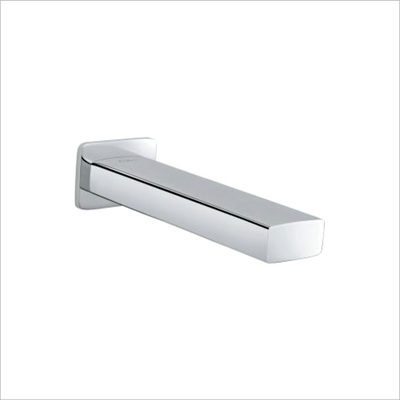 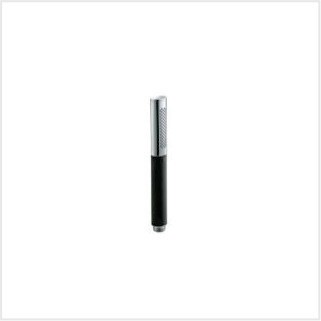 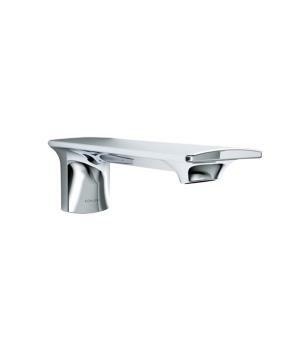 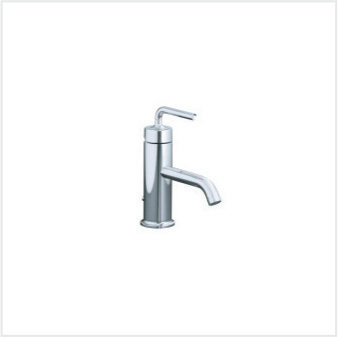 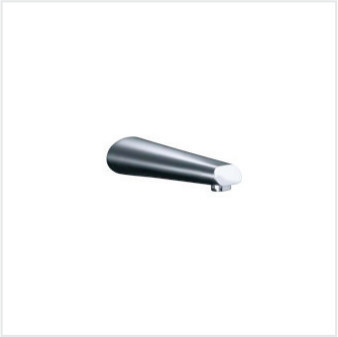 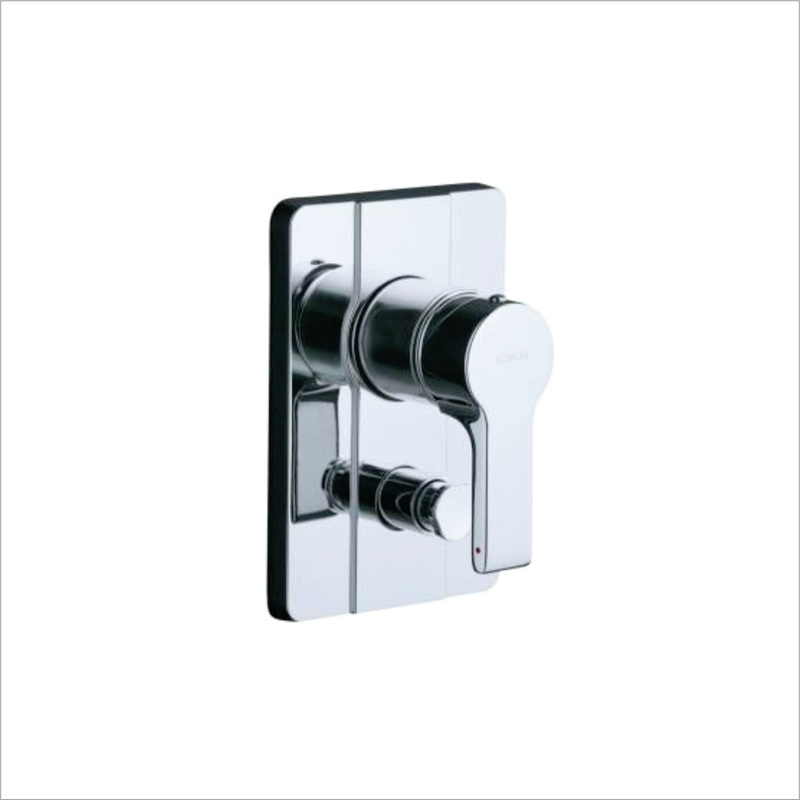 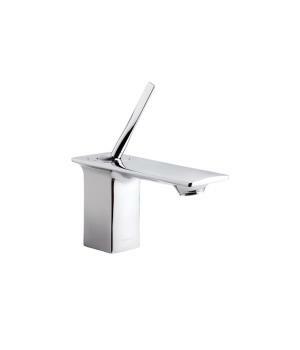 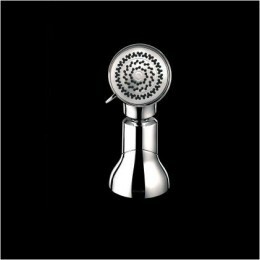 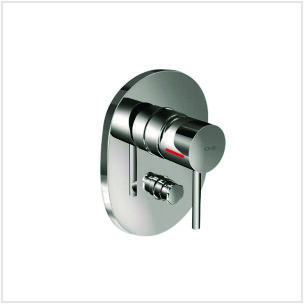 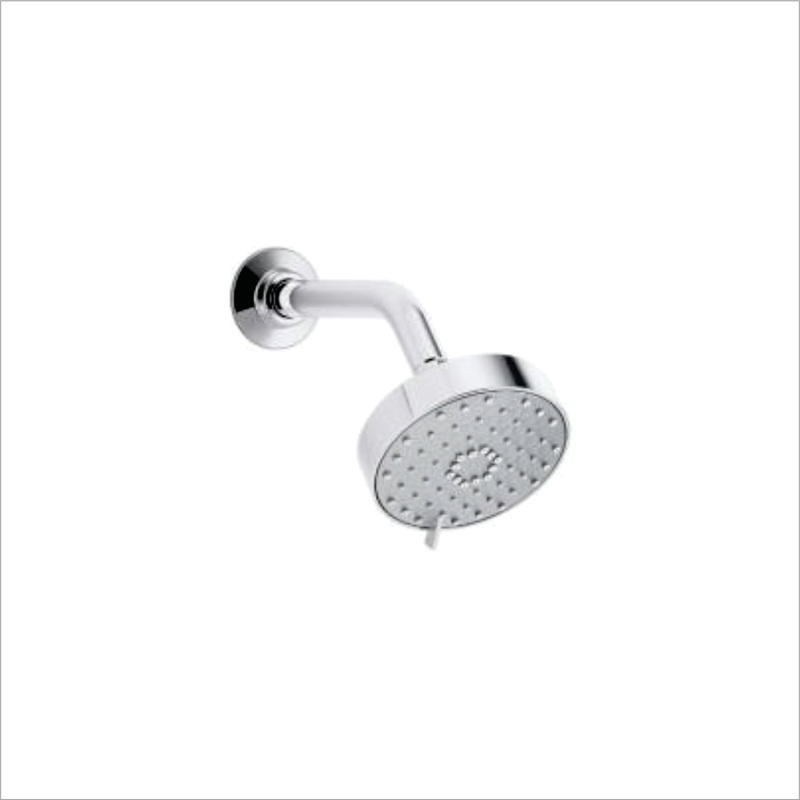 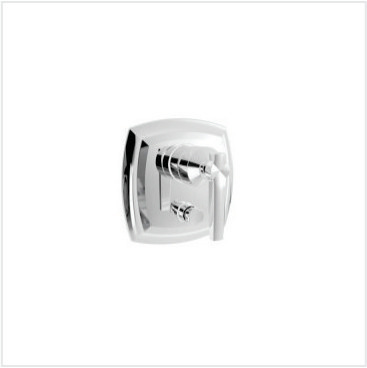 Kohler Bathroom Fittings Noida is the new standard of excellence in the market. 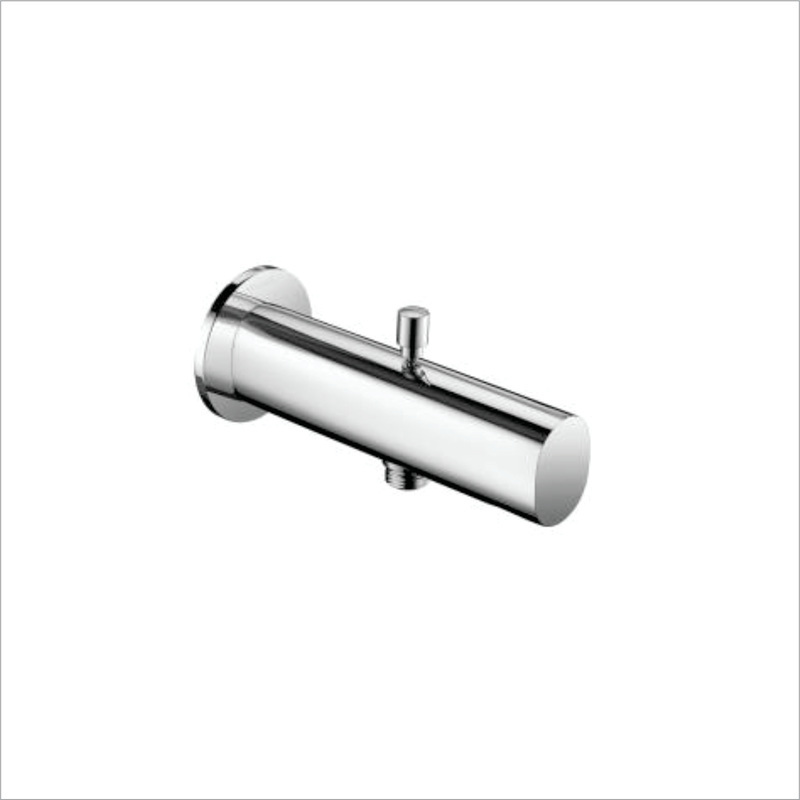 Browse Kohler Bathroom Fittings at Chandgi Ram Nawal Kishore and feel the difference !